Watch is important for most of the people that are intend to spice up themselves, and it could also be the wonderful idea. If you are finding the perfect watch for 2017, you could take a cue from the top watches in 2016. And here are the tips for you. 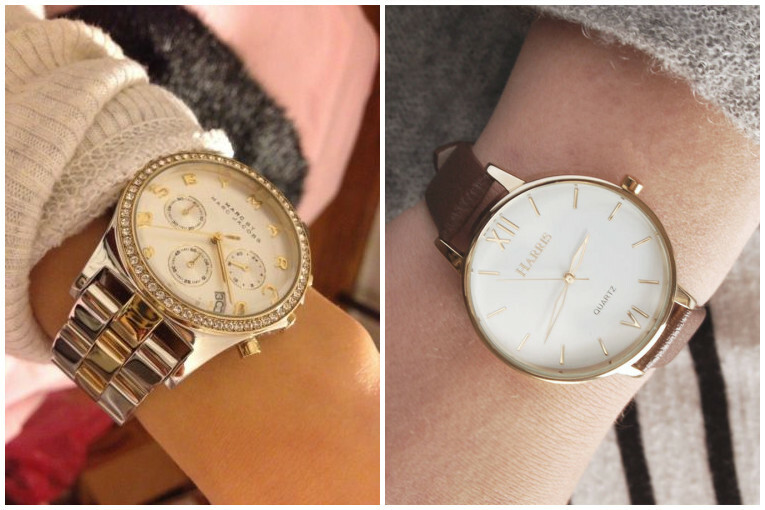 The classic type of watch, like stainless steel watches and leather watch womens will never be out-of-date. The stainless steel one might perfect for women that are looking for a neutral image. However, the leather band watches, like the trend Daniel Wellington, are the must-have to style with different kinds of clothing. As the North Europe style rise in home design, the minimalism is kind of trendy in clothing design and jewelry design, and the watch is not an exception. So, the simple watch design in 2017 could be taken into account also. 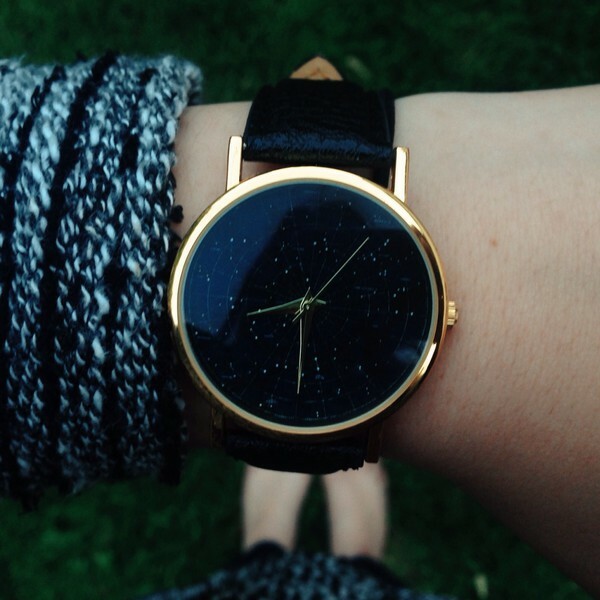 Different from the luxury type, the watches in minimalist style is fond by many young people. 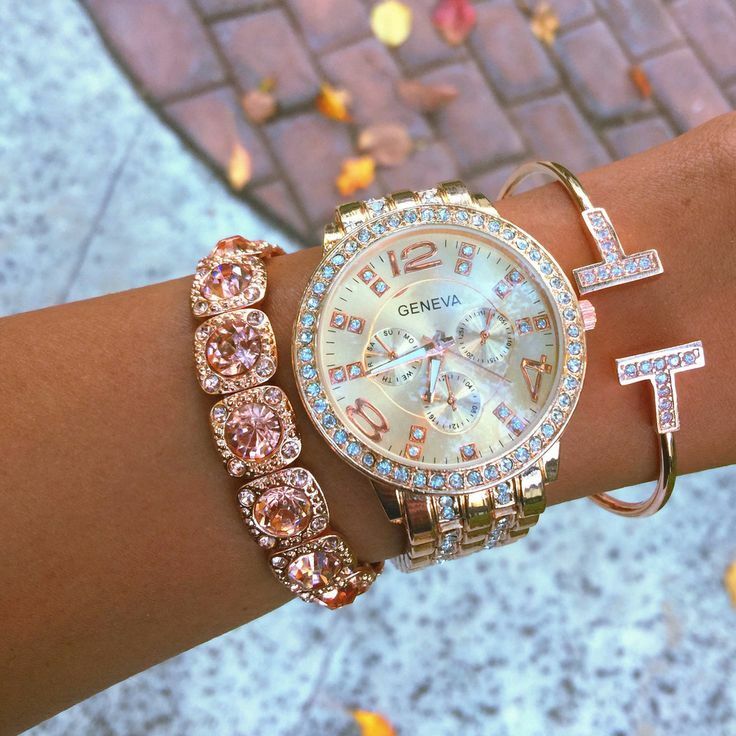 When speaking of the luxury type, I bet on the sparkle and glitz watch. Ladies love things that are shiny and sparkly, and that’s exactly the reason why I recommend you the sparkle idea. And for occasion where you have to put on your fancy clothes, the sparkle one might help you better than great. There is also a type of watch, the ceramic watch that is raise in 2016. 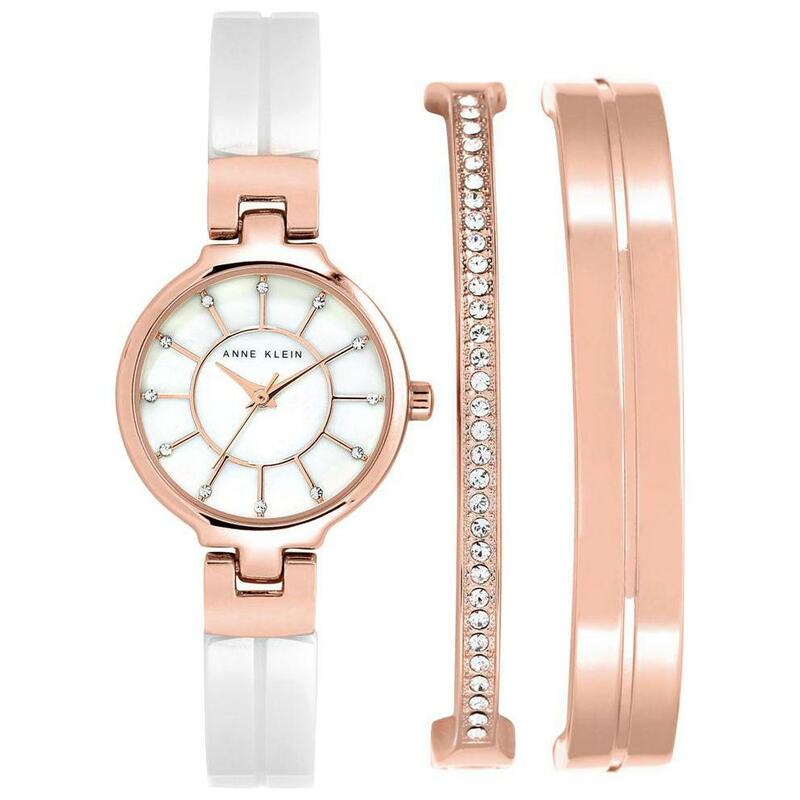 If you stick to the fashion trend closely, you certainly find out that the ceramic watch is perfect design with rose gold, and the watch in white and rose gold is a perfect choice for combination of bracelets and bangles. And it could be easily found on Instagram.